Wines of Argentina presented a new initiative in Brazil: a Series of Seminars conducted by Marcelo Copello, who is regarded as one of the main Brazilian wine writers and has recently been chosen as the most influential personality in the world of wine in Brazil. On June 28, at the prestigious Grill & Restaurant 496 of Salvador, Bahía, Marcelo gave the first seminar, Vinho & Tango, during which he touched upon the origins of tango, its styles and icons, all “paired with” Argentine wines, especially with Argentina’s iconic variety: Malbec. The seminar was attended by the most highly regarded personalities of the worlds of wine and business, the press and the music scene of the city. 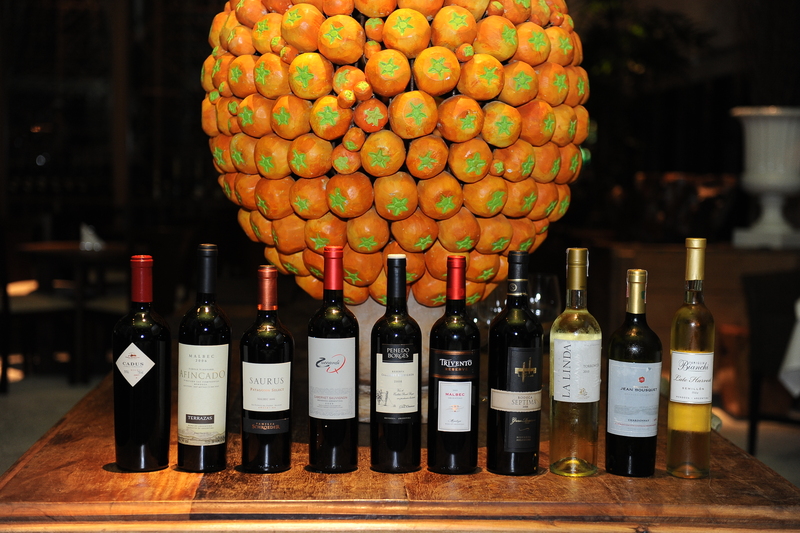 The guests were honored with a special dinner and were taken on an imaginary tour around the different Argentine wine regions as they tasted the different Argentine wines presented in the gathering.